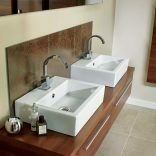 Bespoke design, supply & installation services. 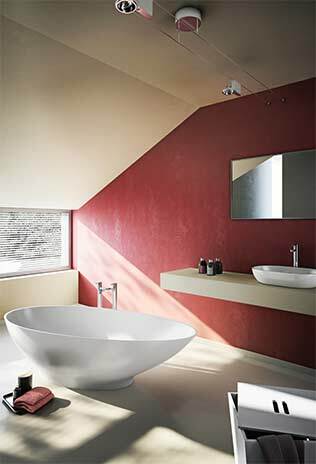 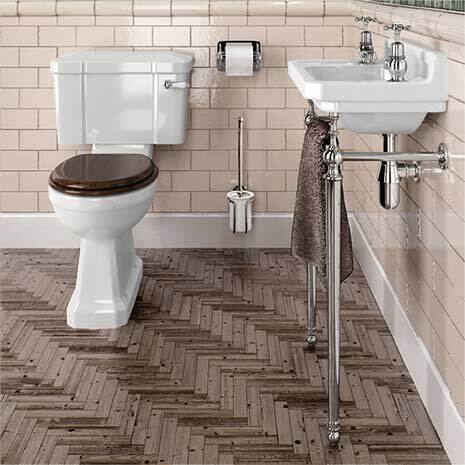 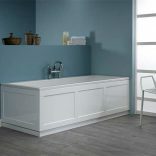 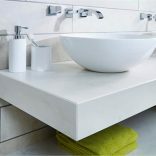 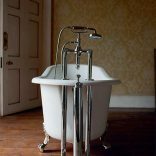 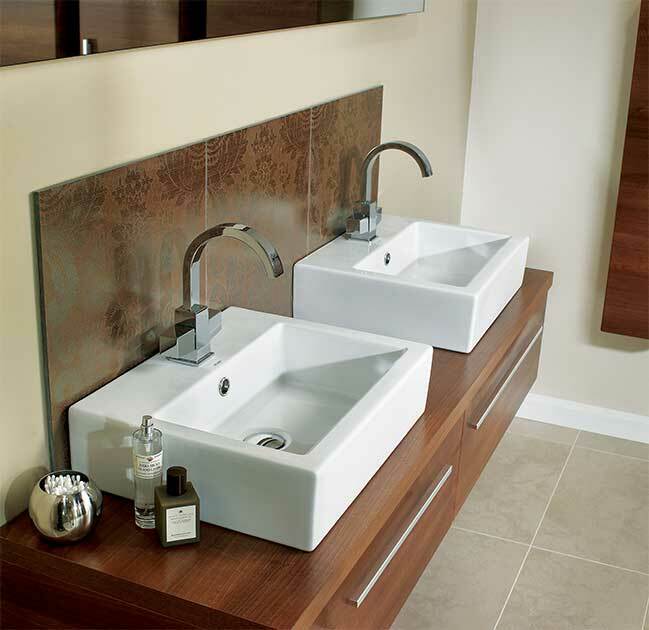 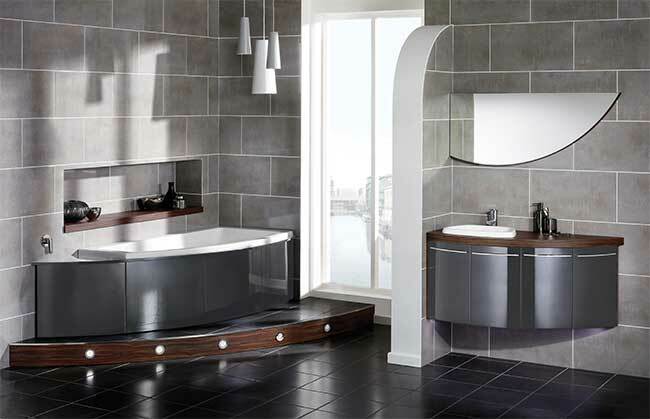 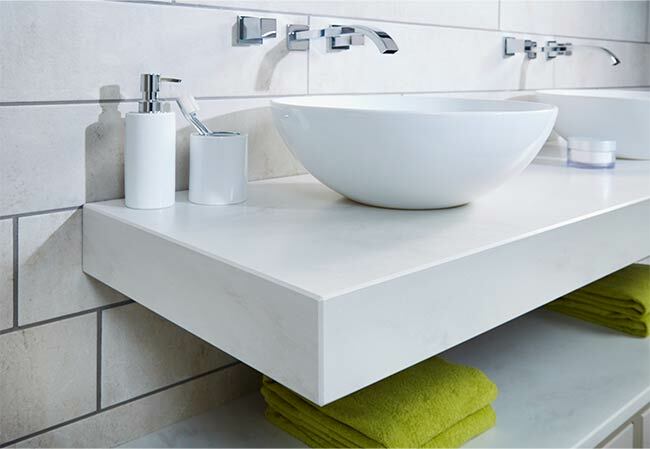 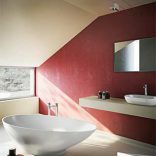 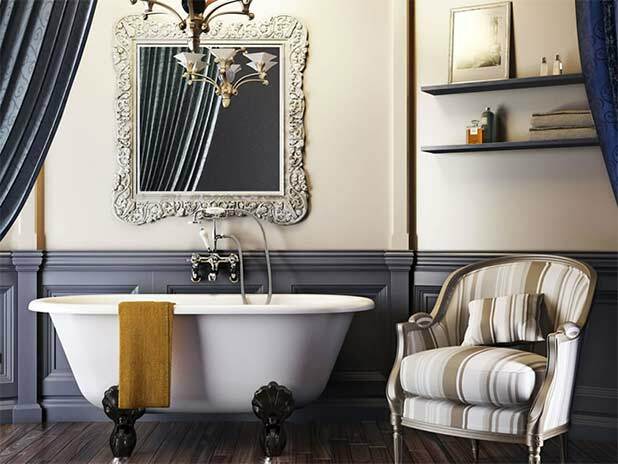 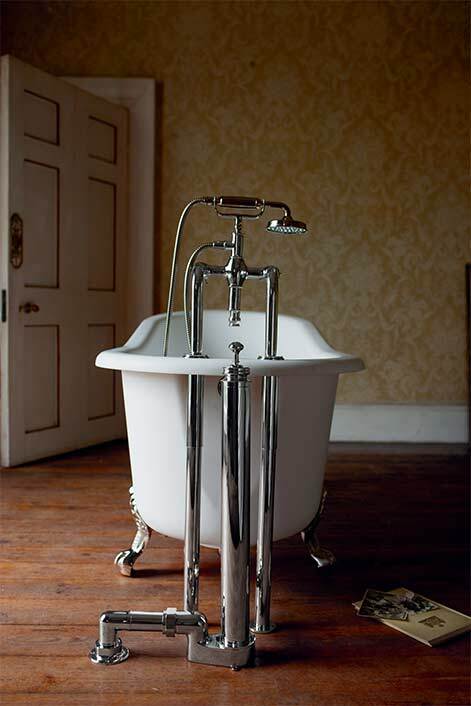 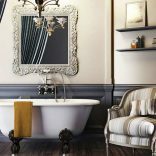 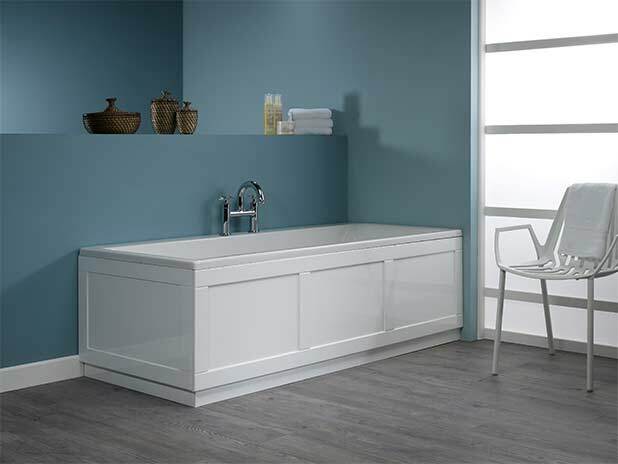 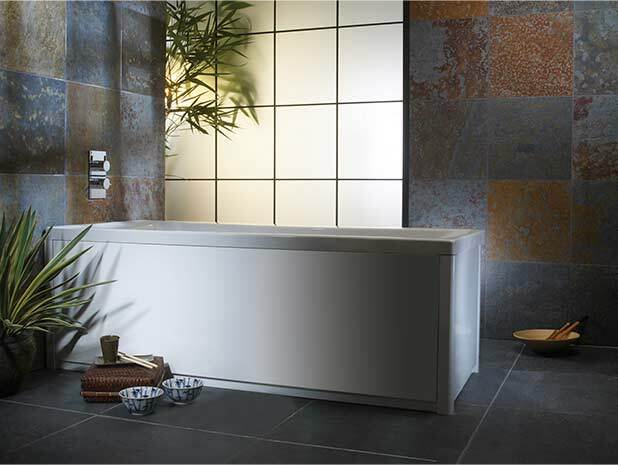 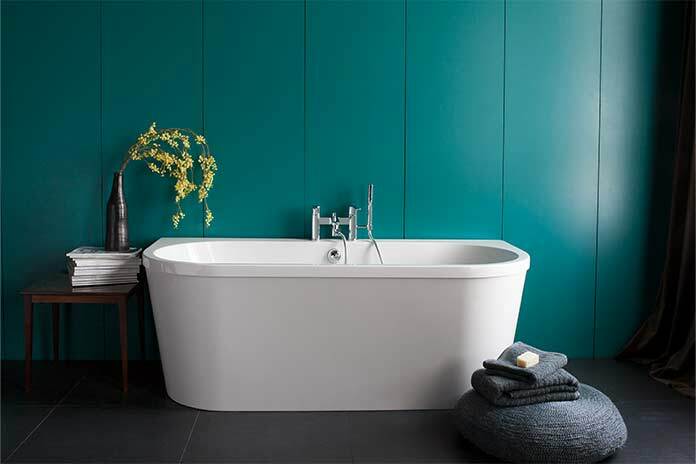 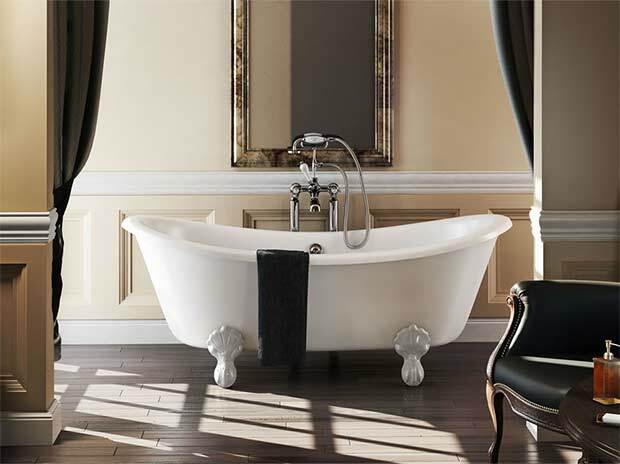 Our beautiful bathroom range includes baths, bathroom screens, bathrooms taps, bathroom worktops, showers and more from brands including Crosswater, Burlington and Utopia. 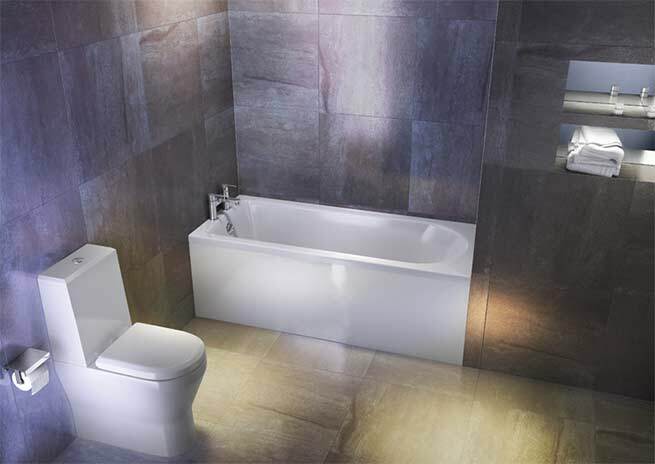 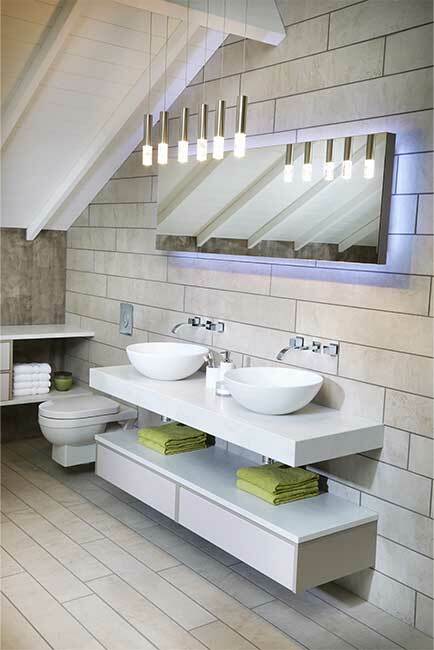 Come and take a look at our bathroom showroom in Surrey, which is easily accessible from South West London. 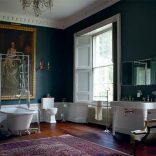 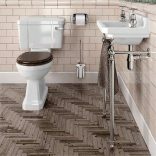 We are also delighted to be able to offer you a fully insured and guaranteed bathroom fitting service across Surrey and the whole of London. 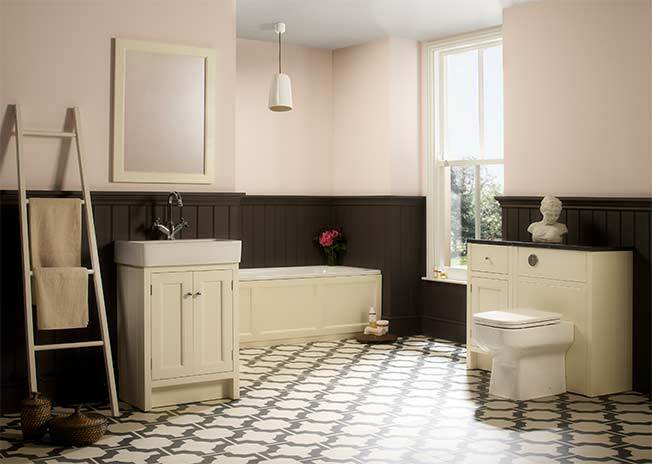 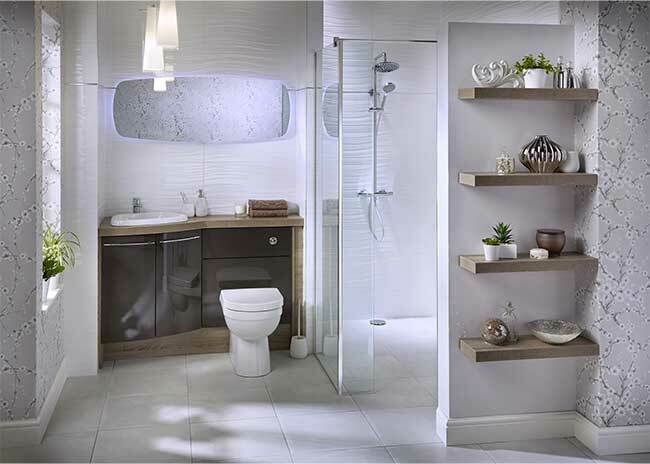 If you would like free bathroom design advice then why not pop into our showroom, give us a call on 0208 390 0648 or contact us online. 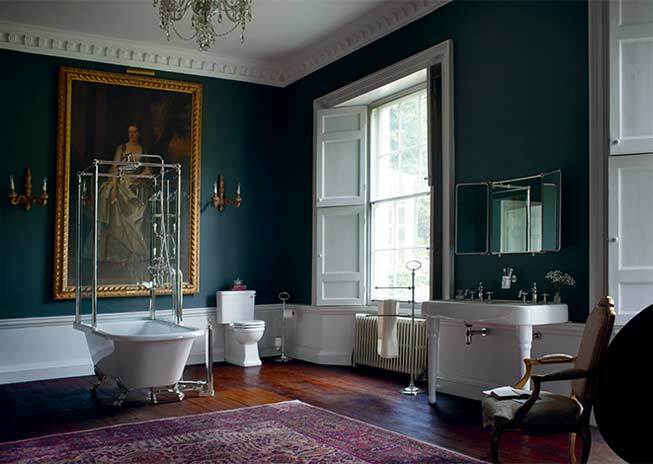 We are very pleased with our new bathroom. 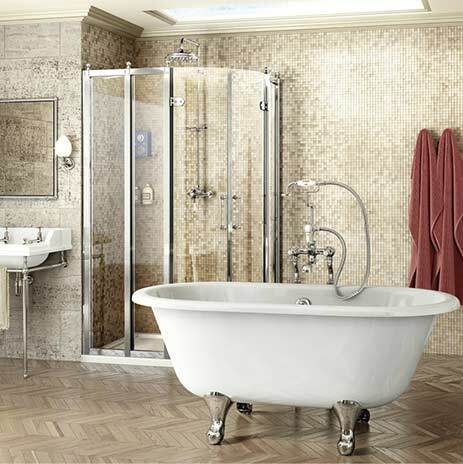 Neil Waters obtained made to order items from Germany (Bette bath with handles, non-slip surface and corner tap hole) and Italy (Novellini LunesV shower surround). 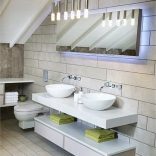 The installation team were excellent and from removal of the old bathroom (back to raw brickwork) to complete new bathroom was under two weeks.